I am always looking for fun and easy ways to decorate for the holidays. I love when these ways to decorate are low cost. I love when I can incorporate dollar store finds and unique decor. 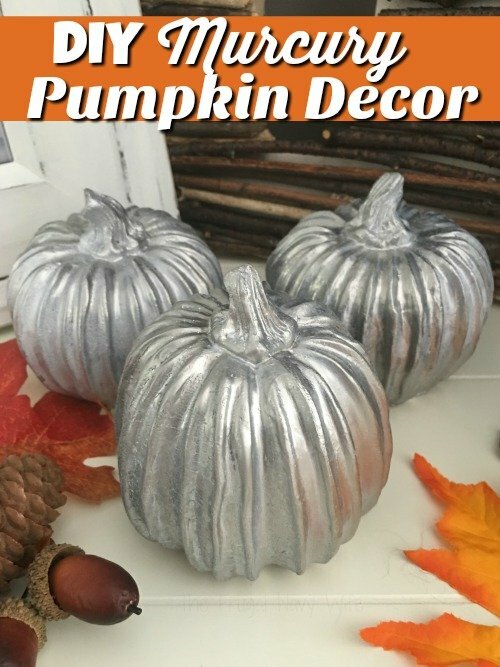 This mercury pumpkin decor is a great way to carry your fall decor into Halloween and even over to Thanksgiving. Plus I am super excited I finally get to use my looking glass spray paint! I have noticed that the pumpkins from the dollar stores come with a varied surface texture. If you feel them at the store, you will notice a slight difference. This is probably caused in the effort to make them more cost effective. 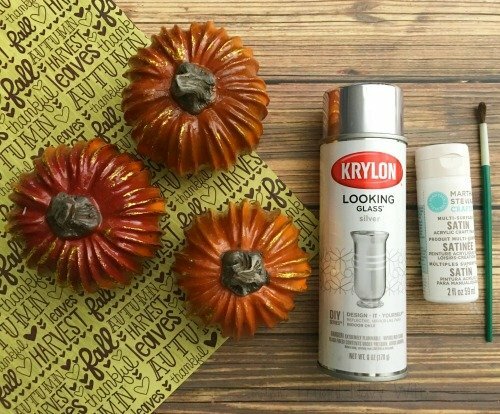 This surface difference can change the way the paint looks on your pumpkin. 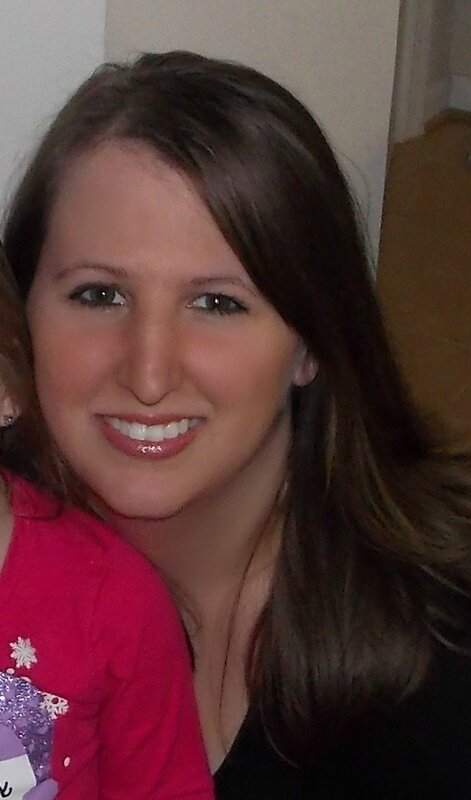 This difference is not a bad thing, I like the varied look, and it helps for the mercury glass look. If you like a more uniform look choose pumpkins with the same texture, but because of this we have to take an extra step in painting the pumpkins. I like adding these to my fall mantle decor I dress these up with some black candles and crows to keep these in a Halloween theme. When we move into Thanksgiving, I dress them up with mini straw bales and mini decorative corn. 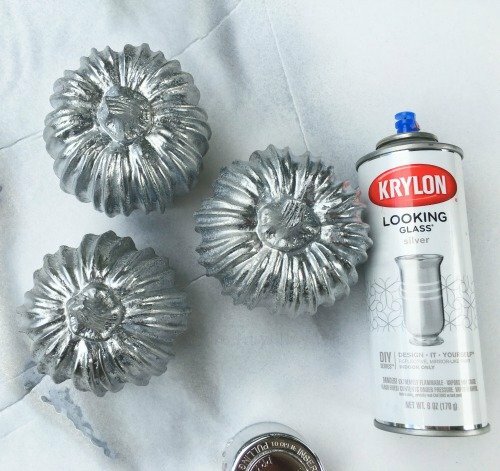 Use these Mercury Pumpkins in conjunction with my DIY Wine Cork Pumpkin for one of a kind decorations without giving up any WOW factor. 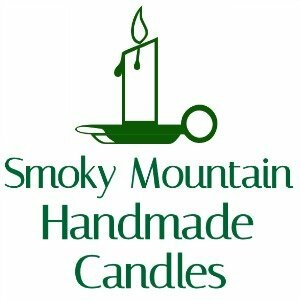 Thes items needed can be found on Amazon and as always remember you can earn free Amazon gift cards to pay for the items needed to make this craft. 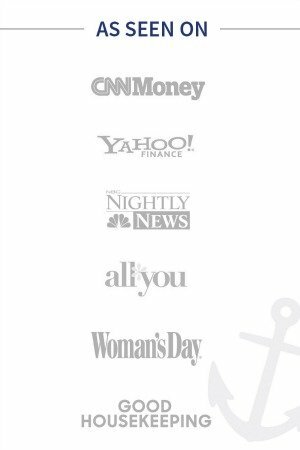 Lay down a piece of old newspaper onto your table before you start. Trust me on this. 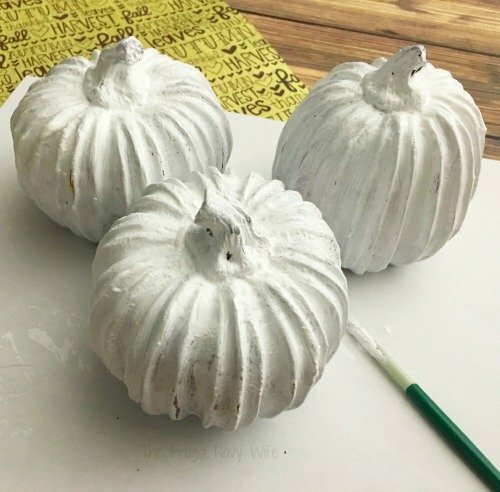 Paint each pumpkin with the multi-surface paint and let dry. Use your judgment if the pumpkins soak up that paint to much use a 2nd coat. 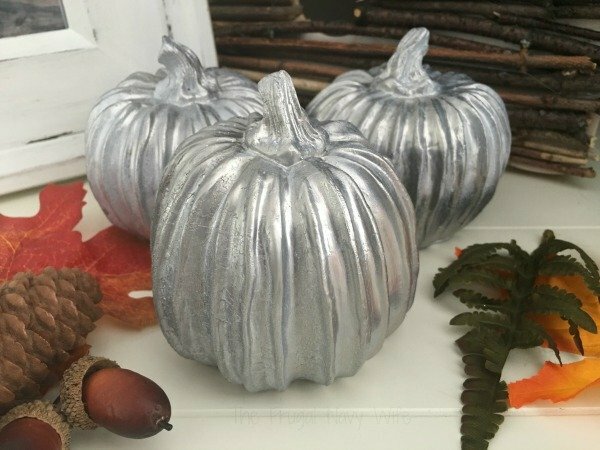 Once your pumpkins are dry, take your pumpkins outside or in a well-ventilated area, and spray them with your looking glass spray paint and let dry. I will say I'm excited to finally use my can I picked up a few months ago. I've been waiting for a project for it! Now spray each pumpkin with a second coat of paint and let dry. You can add more paint if you want a different look it's completely up to you! Once dry add them to the rest of your pumpkin decor and enjoy!